 Planimetro is a company offering design and multidisciplinary coordination services, specializing in the development and management of complex building projects. 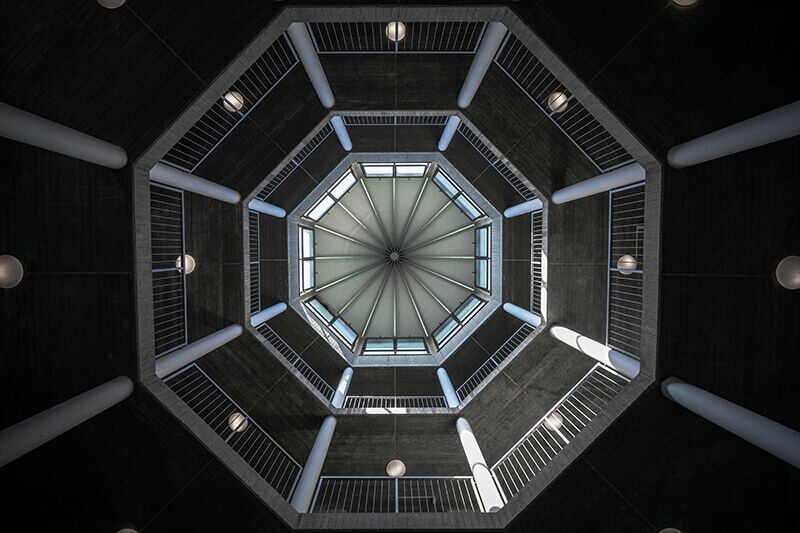 Established in 2013 by Rossella Nola, Gérard Cantarelli and Giovanni Chiabrando, Planimetro provides design and engineering services using the highest Building Information Modeling standards. The founding partners have brought their thirty years of experience to Planimetro, with more than 80 projects built under their supervision. With the same pragmatism that has characterized its work from the outset, combined with a constant quest for best practice, Planimetro has moved away from a traditional design approach, adopting the more evolved modeled and parametric design process as a single standard, using the most advanced digital technologies. The company works in two main areas: architectural design of public and private buildings, from concept design to works management, and the design of civil engineering works for major real-estate developments, through the development of executive and shovel-ready construction projects. 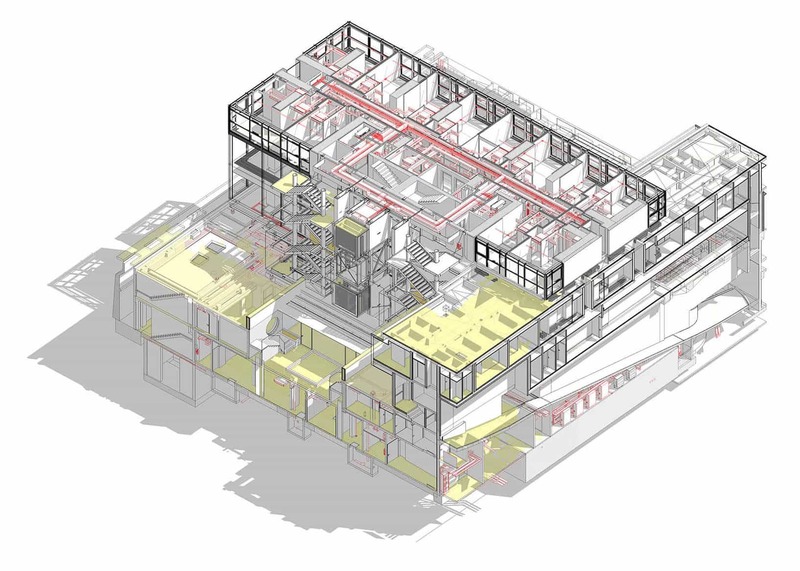 In both cases, Planimetro uses BIM methodology, coordinating and integrating all disciplines within the three-dimensional parametric model, thanks to necessary and ongoing investments in training and technology. Planimetro works with building and development companies in a consultancy role, to manage the quality aspects of projects and building sites. Using engineering solutions developed through BIM, and its design activity, carried out as part of the most important construction projects in Milan over the last few years, Planimetro is one of the top architectural design companies in Italy. Our staff is composed by 20 Architects and Engineers working full time on the design and assistance to construction sites. 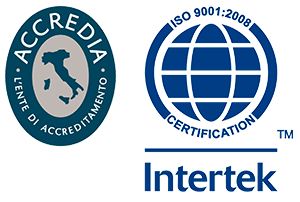 A network of 20 other specialists support us at different stages of project development.